Farming is hard enough. 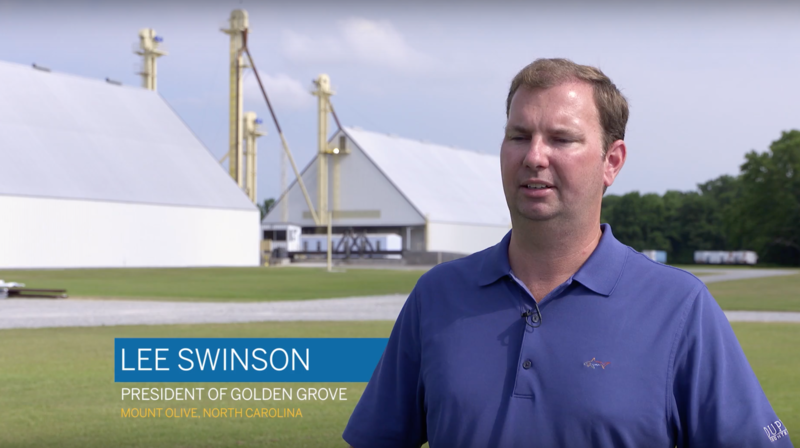 That’s why Trimble created AutoSync™, a new feature that works in the background to automatically sync vital farm data so everyone in the farm operation is working off the same playbook. AutoSync automatically syncs all guidance lines, field names, boundaries, landmarks, and operator information across all connected devices in your farm operation — including Trimble® TMX-2050™ and GFX-750™ displays, and in Trimble Ag Software from your computer or any mobile device. 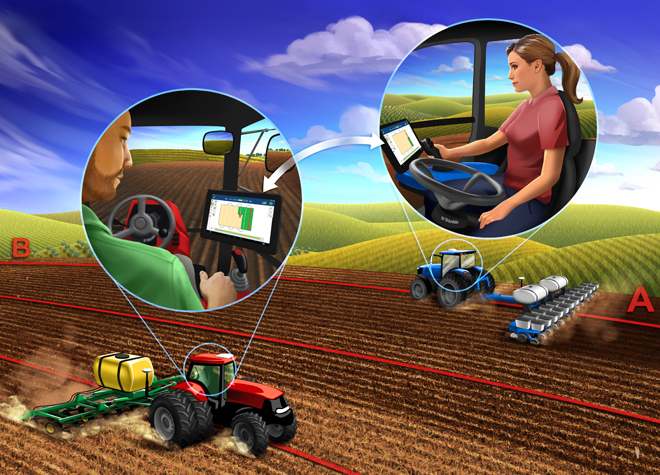 AutoSync is included with Farmer Core, Farmer Fit, and Farmer Pro software licenses. Trimble TMX-2050™ (utilizing Precision-IQ™ software) with firmware 6.11 or higher or Trimble GFX-750™ display using firmware 2.11 or higher. Trimble FmX® utilizing the FmX+ software, and CFX-750™ Office Sync users will continue to have access to the same Office Sync features. AutoSync is not supported on non-Precision-IQ displays. Display Connection service for each connected Trimble display. Wireless connectivity for Trimble displays, such as cellular or wifi connections. Trimble Ag Mobile app with version 3.2 or higher. 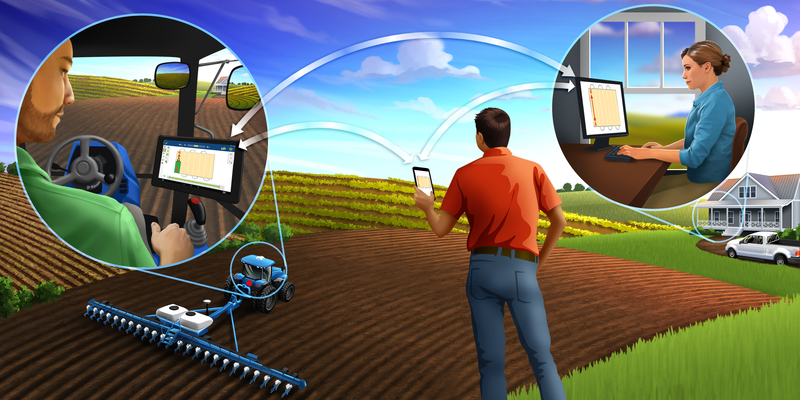 Trimble Ag Software license (Farmer Core, Farmer Fit, or Farmer Pro). 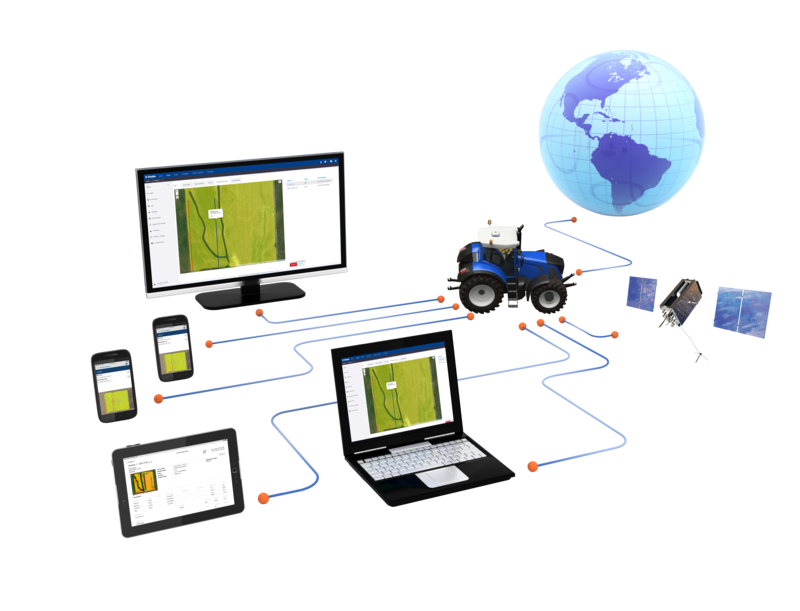 AutoSync is included with Farmer Core, Farmer Fit, and Farmer Pro and is available worldwide. Click below to see how to purchase.